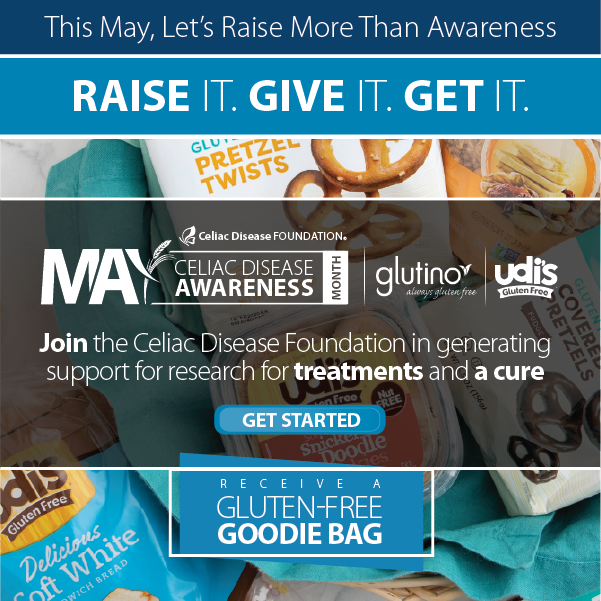 GRIDLEY, CA –(BUSINESS WIRE)–In recognition of National Celiac Disease Awareness Month in May, Mary’s Gone Crackers, makers of gourmet gluten-free foods, and the Celiac Disease Foundation (CDF), have released a checklist of symptoms of the disease, which affects one in 133 adults and children. More than three million Americans are estimated to have Celiac disease, yet 97 percent of people go undiagnosed. Those with Celiac disease are unable to tolerate gluten, the common name for the natural proteins found in wheat, barley and rye. Anyone who can identify with one of more of the symptoms listed may have Celiac disease and should consult a doctor for more thorough testing, which typically starts with a blood test. In addition, anyone who has been diagnosed or has a family member who has been diagnosed with Type 1 diabetes, chronic fatigue syndrome, fibromyalgia, irritable bowel syndrome, eczema, Sjögren’s syndrome, peripheral neuropathy, thyroid disease, Dermatitis Herpetiformis, or osteoporosis may also be at risk. The number of Celiacs is in fact greater than those with Crohn’s Disease, Cystic Fibrosis, Multiple Sclerosis and Parkinson’s Disease combined. Celiac disease is one of the most common genetic conditions in the world that often goes undiagnosed because it is a multi-symptom, multi-system disorder. Symptoms vary and are not always gastrointestinal. Waldner was inspired to create Mary’s Gone Crackers after she was finally diagnosed with Celiac disease and had scoured store shelves for tasty foods that she and her son could enjoy. Mary’s Gone Crackers is a line of delicious, gluten-free gourmet snacks that unite great taste with satisfying nutrition. Loaded with a variety of exotic whole grains and nutritious ingredients, Mary’s Gone Crackers are organic, Kosher and gluten-free and contain no added oils, trans-fats, sugar or dairy. Current products include the original snack crackers in five delectable flavors as well as the new Sticks & Twigs, delicious stick-snacks that will be available this summer. Mary’s Gone Crackers can be found nationally in grocery food stores and natural food stores, including Whole Foods and Wild Oats. To learn more about Celiac disease, visit http://www.celiac.org/. For more information about Mary’s Gone Crackers, visit http://www.marysgonecrackers.com/. 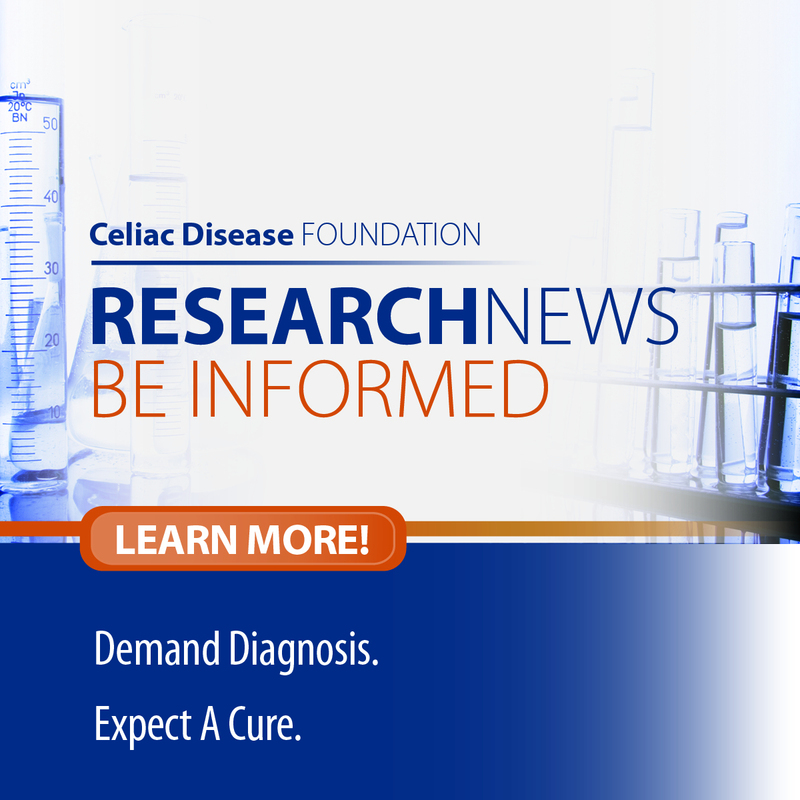 Since 1990, Celiac Disease Foundation (CDF) has been dedicated to promoting awareness to increase the rate of diagnosis. CDF is constantly expanding the supportive community for patients, families and healthcare professionals. 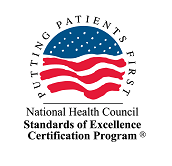 CDF is actively involved in advocating for patient concerns and networking with other national and international organizations to improve the quality of life for Celiacs and their families. For more information, please visit http://www.celiac.org/. Founded in 1999, by Mary Waldner and Dale Rodrigues, Mary’s Gone Crackers manufactures a line of delicious gourmet crackers offering a savory taste sensation and satisfying crunch in five delectable flavors. Loaded with whole grains and nutritious ingredients, Mary’s Gone Crackers are organic, Kosher and gluten-free and contain no added oils, trans-fats, sugar or dairy. Mary’s Gone Crackers are available in natural and grocery stores nationwide. Mary’s Gone Crackers is a proud sponsor of the Celiac Disease Foundation. For more information, please visit http://www.marysgonecrackers.com/.